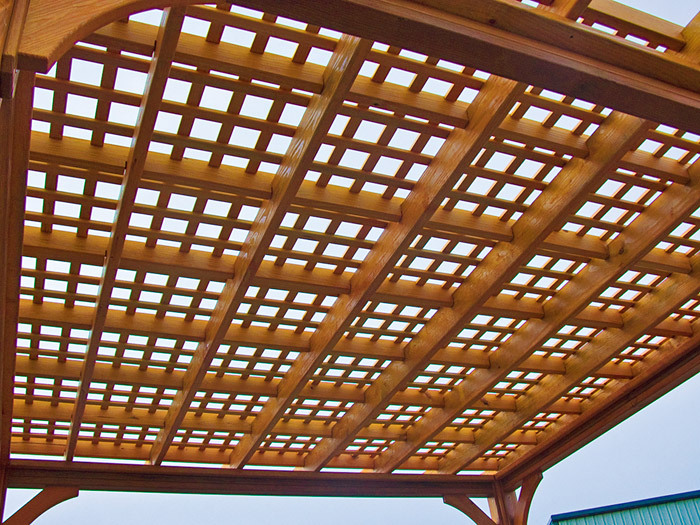 Note: Changing the size of your pergola will reset all options. 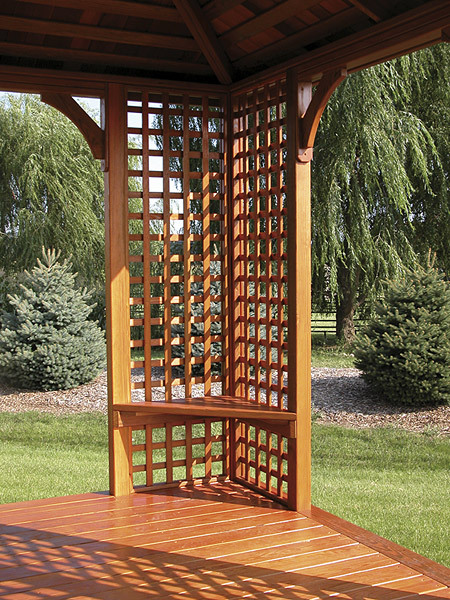 Your Pergola comes standard with Posts. 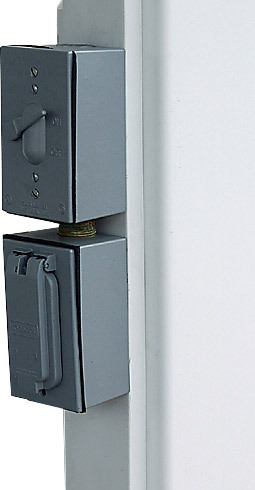 Would you like to add additonal posts? 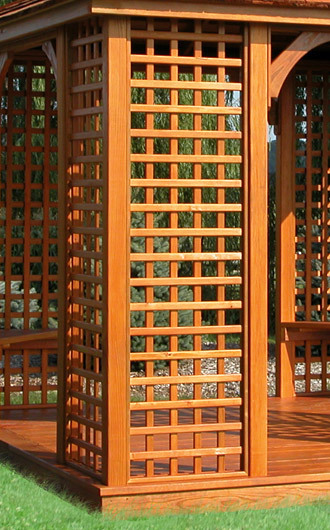 I am very happy with your product and now know where to go when I need a pergola. It was a pleasure speaking with you and I wish you much success with your growing business. 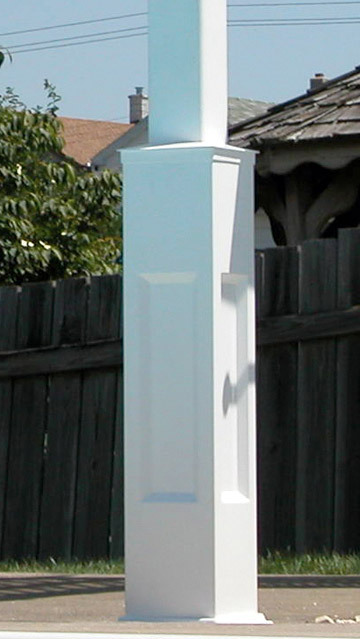 Max and All the Folks at Baldwin, My wife tells me you fixed the boot on our pergola and even left some extra stain for us. That is excellent service and the reason we purchased it from you. Please accept our sincere thanks, we are loyal customers and your best advertisement.